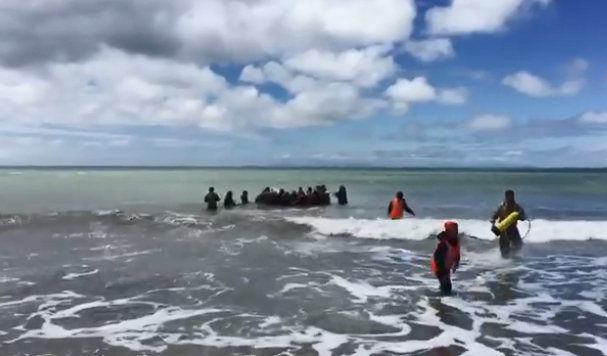 An amazing video was filmed which showed more than a dozen people helping a stranded whale in New Zealand. 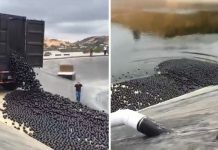 Beached whales often die due to dehydration or by collapsing under their own weight on shore. 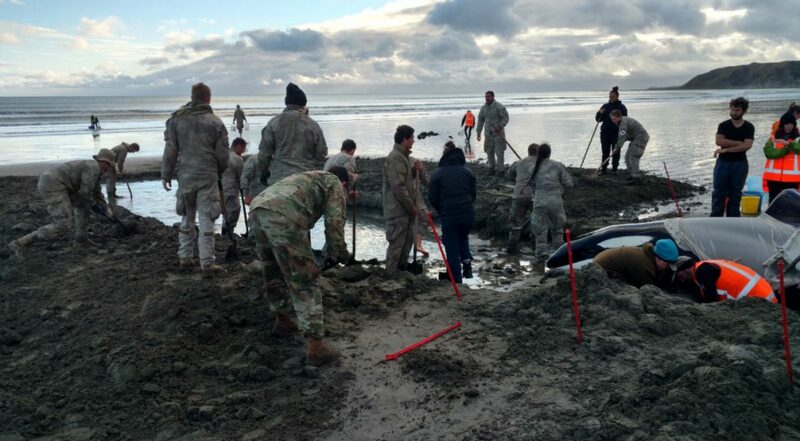 Luckily, this orca was saved just in time as volunteers and army personnel worked to get it back into the sea. 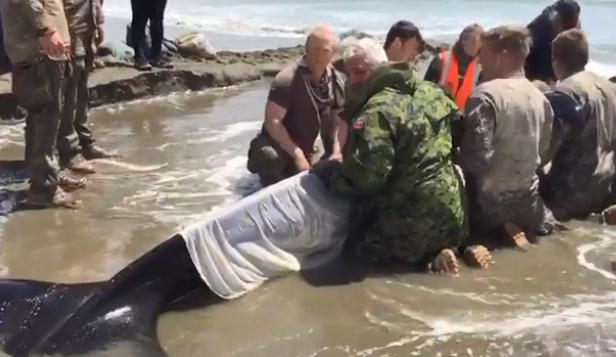 The New Zealand Army added on Twitter saying, “Job well done, awesome teamwork by all involved!” The rescuers received tons of congratulatory messages online for their efforts in saving the beached orca. 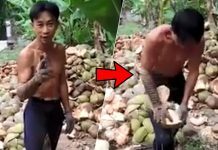 This Vietnamese man can dehusk a coconut in under ten seconds!